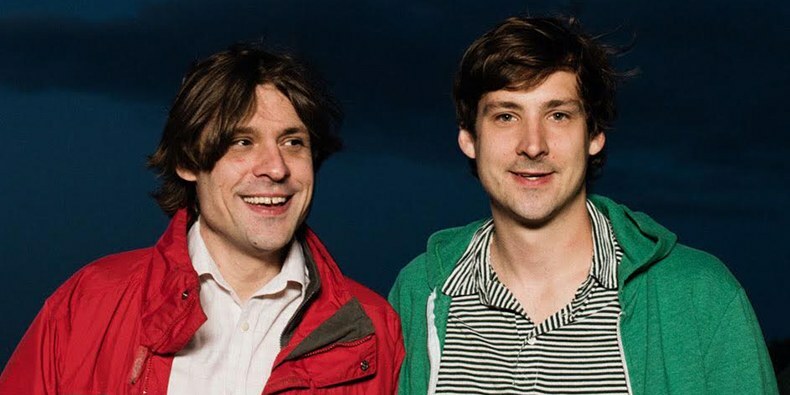 John Maus’ brother and bandmate, Joseph Maus died over the weekend in Cesis, Latvia while on tour with his brother. Ribbon Music confirmed the news via Twitter, posting a statement about his death. “Those of us at Ribbon Music & Domino Recording Co. who had the pleasure of working with Joe, a constant fixture in his brother’s band since its inception, are heartbroken,” the statement reads. “We offer our deepest and most sincere condolences to Joe’s family, Robert Sue, Kevin, Stephanie, and John Maus, as well as his bandmates Luke and Jonathan, his friends, and all those suffering this tragic loss.” The cause of death has not yet been revealed. Joseph Maus was 30 years old. All of John Maus’ upcoming tour dates have been canceled.